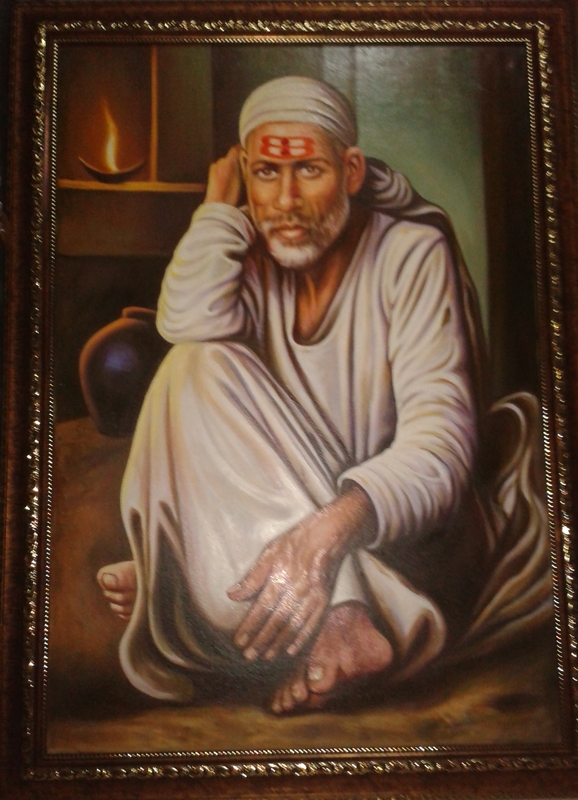 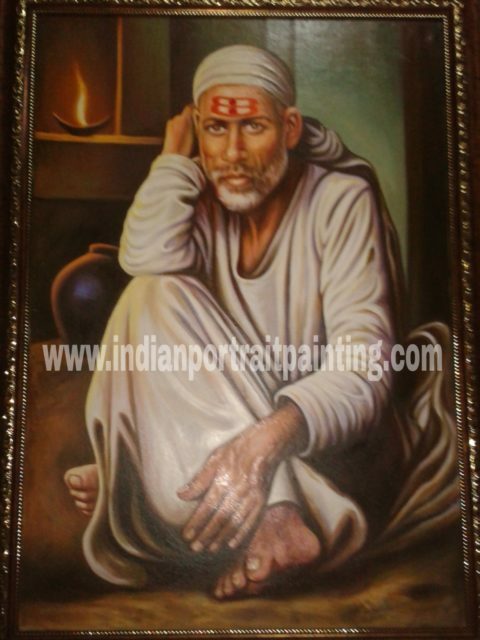 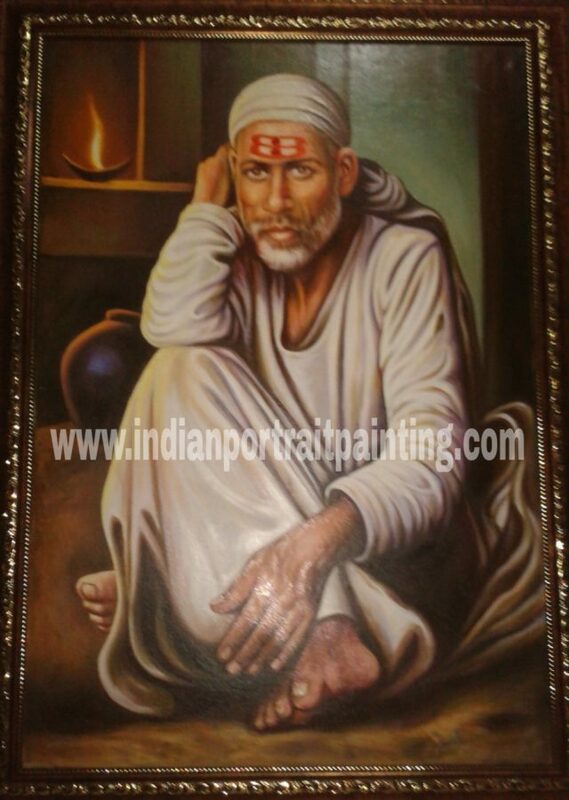 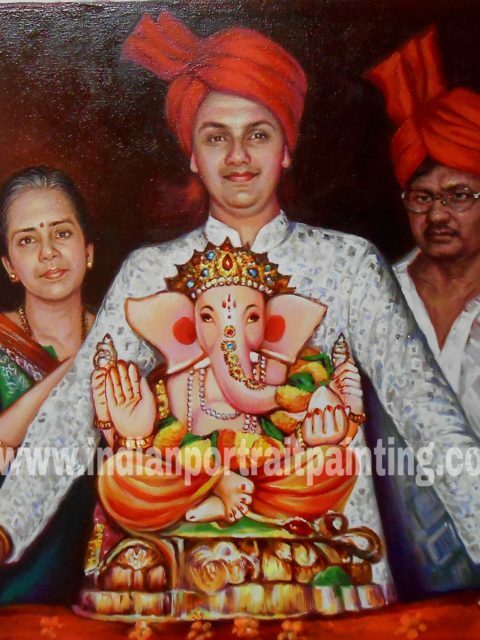 If you are looking for hand painted portraits on oil canvas contact us on mobile no. 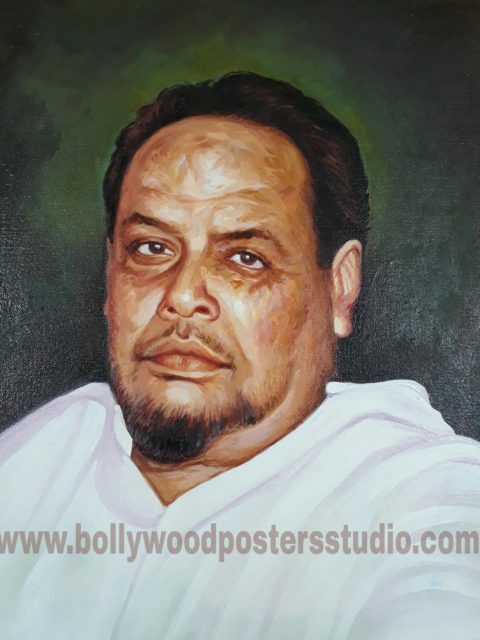 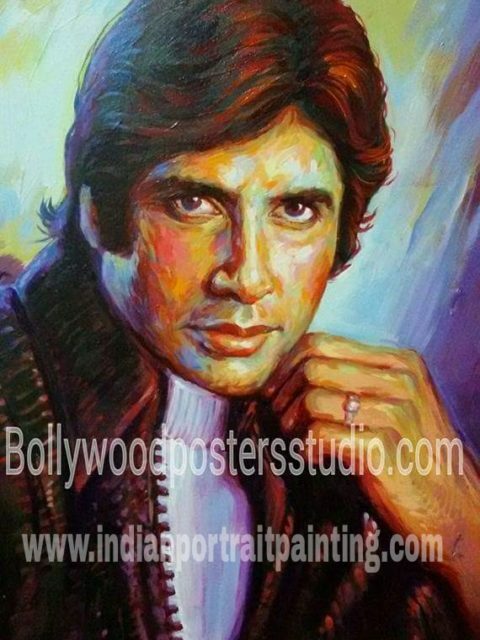 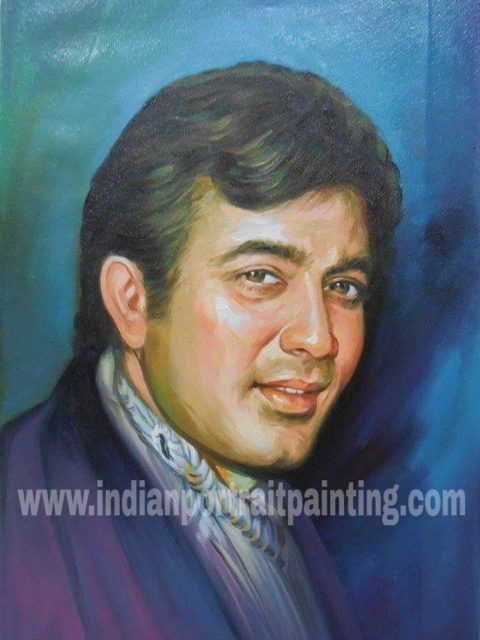 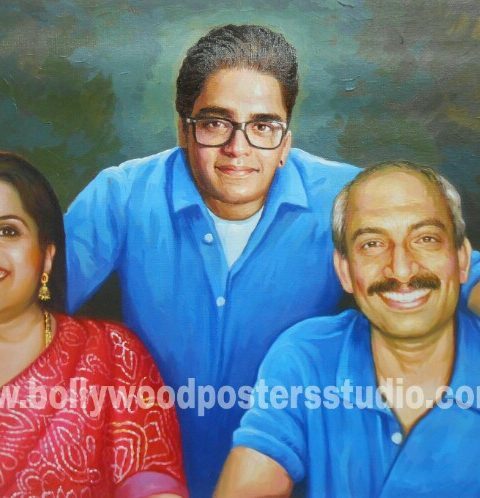 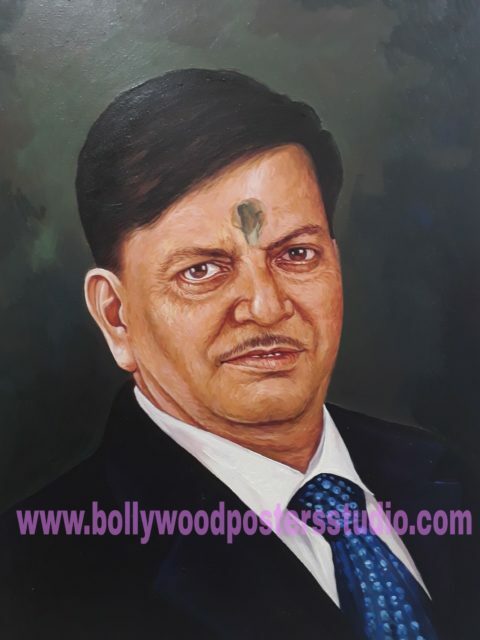 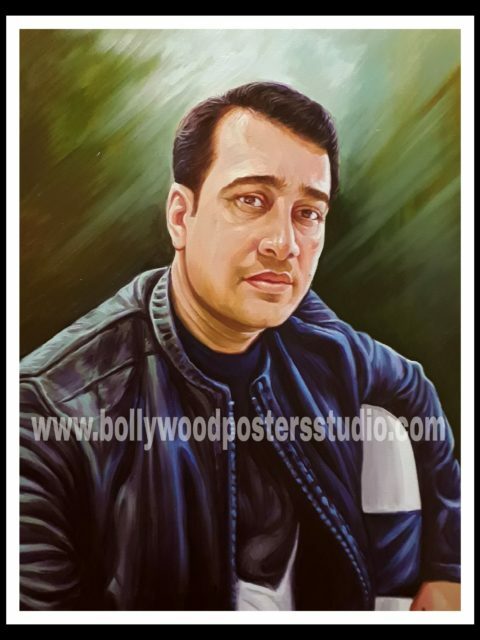 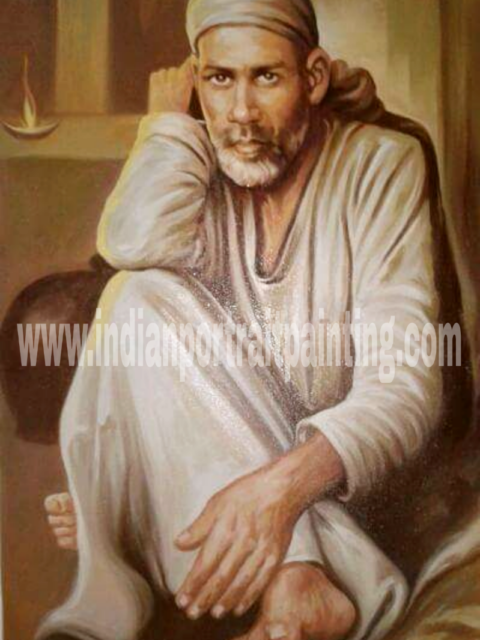 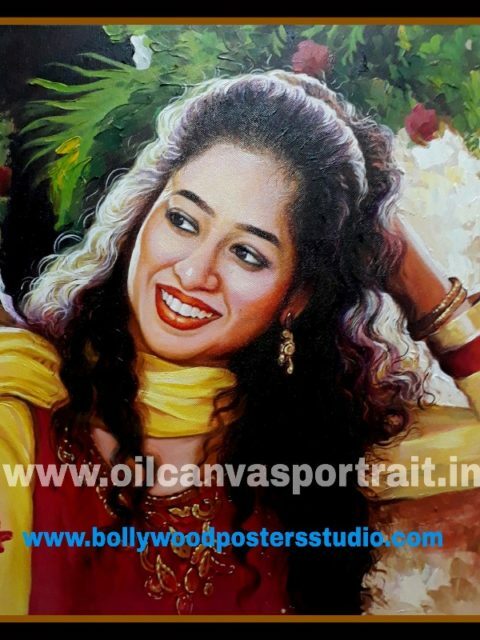 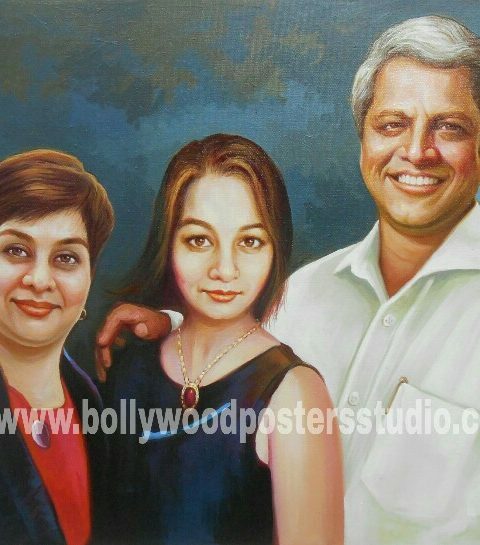 +919022034923 / +917666866256 or mail us at : bollywoodpostersstudio@gmail.comConvert your photo to hand painted portrait on oil canvas by the best highly experienced and talented portrait artist in Mumbai, India. 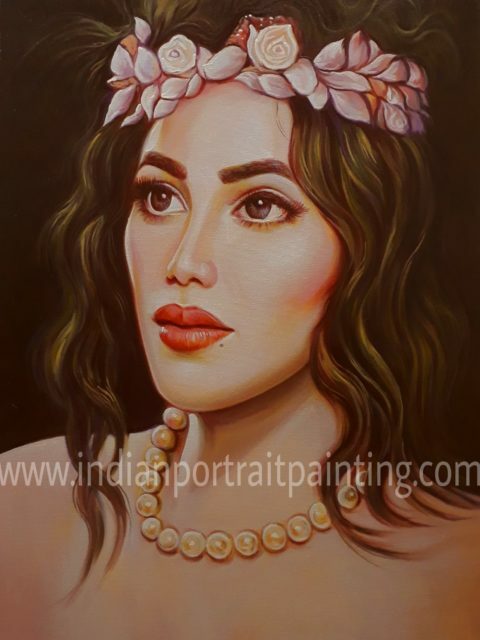 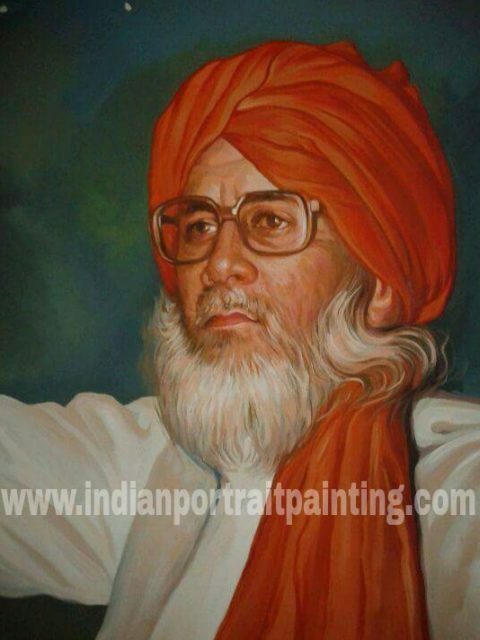 These highly experienced and talented portrait painters Mumbai based will make your priceless oil portrait paintings for you and your family, friends, colleagues, and loved ones which can be treasured for lifetime. 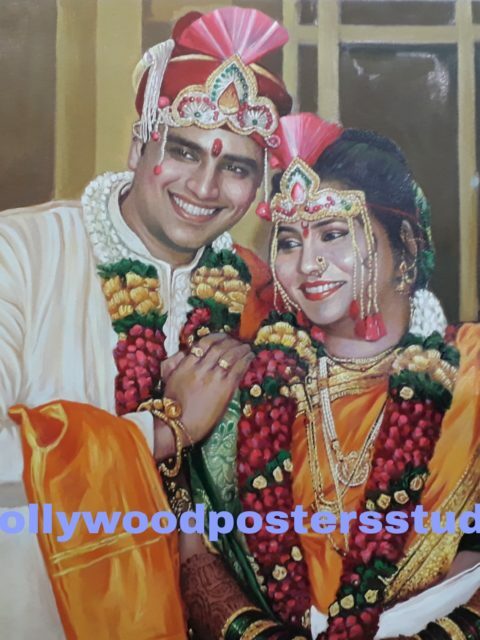 Hand painted portraits on canvas with some of the best and finest hand painted portrait artist at Bollywood posters studio, Mumbai. 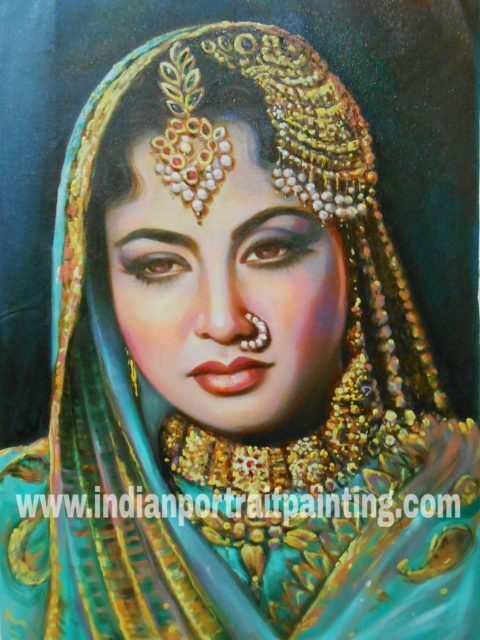 Hand painted portrait reproductions of famous legendary Meena Kumari, Amitabh Bachchan, Rajesh Khanna and Dilip Kumar with the good quality blend of water colours or oil paints on canvas. 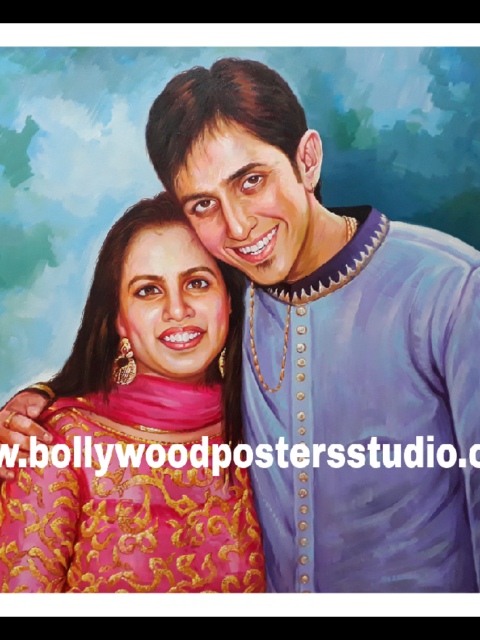 We make all kind of portraits, pet portraits, personalized portraits, customized portraits, family portraits, wedding portraits etc. 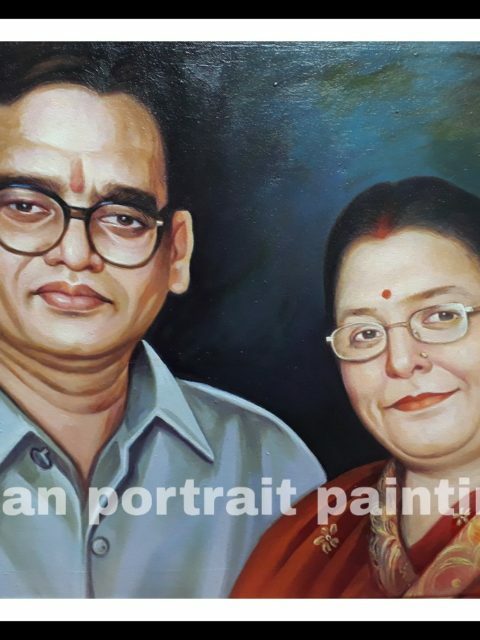 These portrait can be a meaningful gift for that special person our highly experienced and talented best portrait artist will hand paint just about anything you can think of to give that special person. 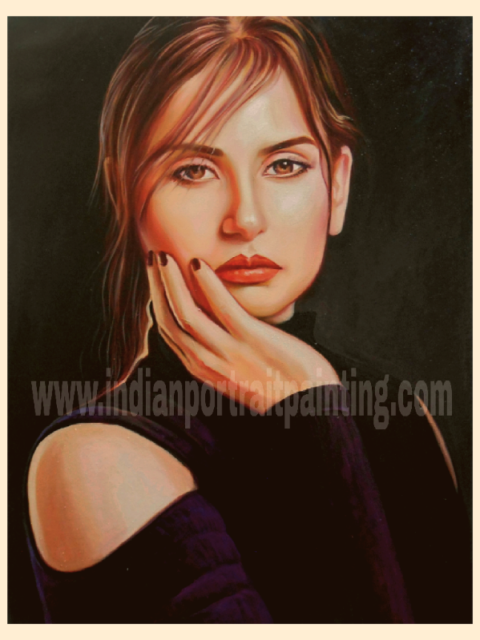 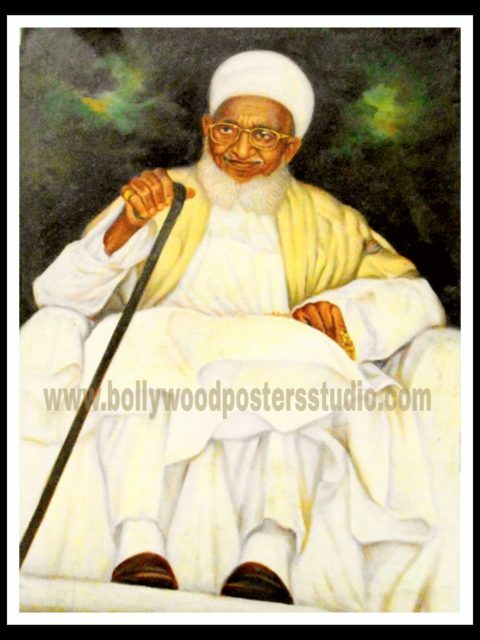 These original hand painted oil portrait is a timeless gift for your special one in conveying love, honour and respect. 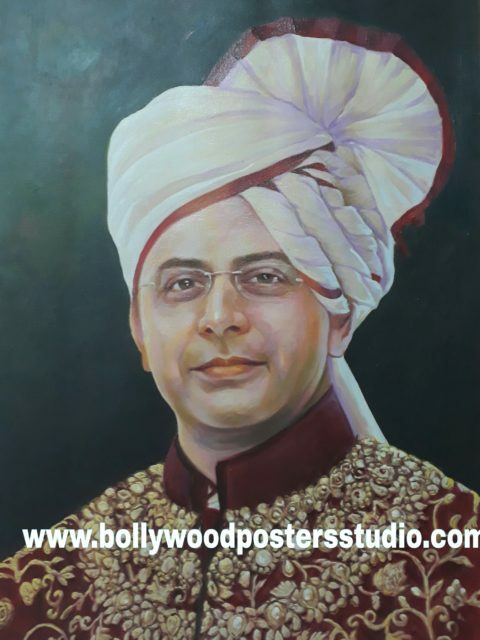 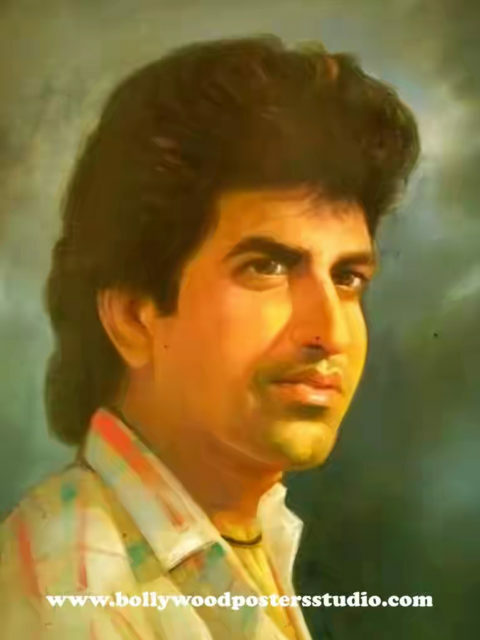 Transform a treasured photo of your infants, wedding ceremony, honeymoon, birthday anniversaries etc with our highly experienced portrait painter Aalam Choudhary at Bollywood posters studio, Mumbai.We create 100% hand painted portraits from photos with the best oil portrait artist in India. 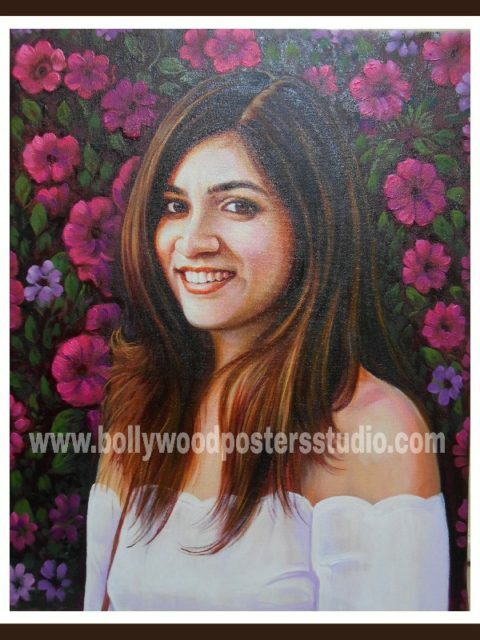 Create your masterfully stunning hand painted portraits at affordable price available in all sizes.